Christmas is coming and it can sometimes be difficult to know what to get your kids. 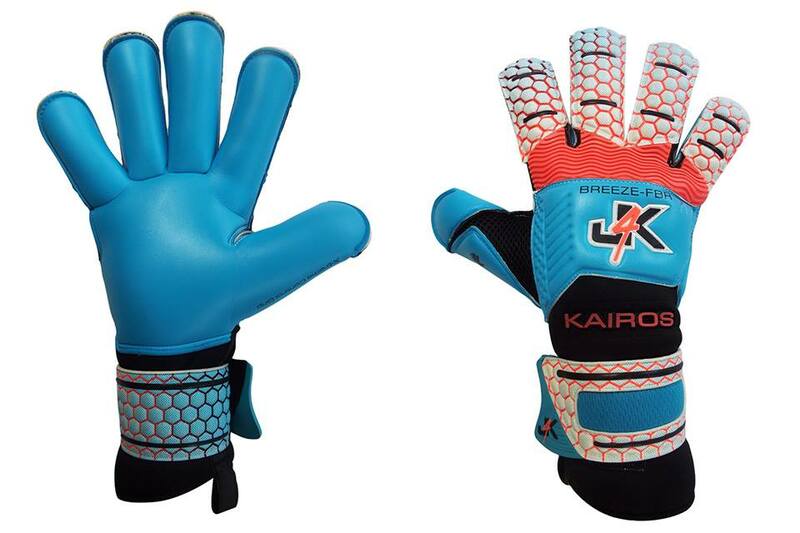 Why not look to get some Goalkeeper Gloves or Training Gear. We have some fantastic deals and offers presently on the site. For all local Goalkeepers I am placing orders once per week for anything, you will not need to pay postage as I will just include them in my regular orders and we can arrange collection in person.